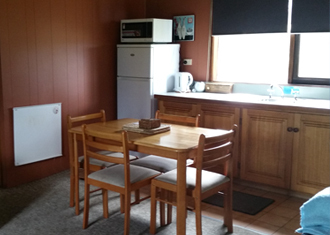 Fully self contained 2 bedroom unit with bathroom (seperate toilet & shower). Double bed in each bedroom . Generous sitting room with kitchen. 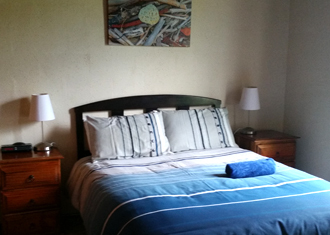 The Cottage can be configured to sleep 2 couples or 1 couple and 2 singles.